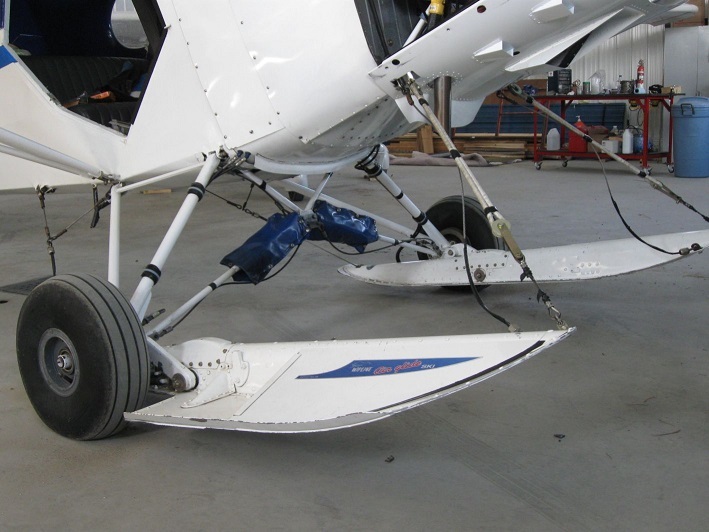 Installation of Wipaire C2200 skis on a Piper PA-12 with lengthened landing gear. All installations are unique. 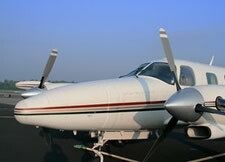 While the Piper PA-12 is approved for ski usage, the combination of a lengthened PA-18 gang and a Wipaire C2200 wasn't. 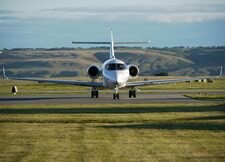 By working hand-in-hand with the installer, the aircraft's owner and Transport Canada, we were able to obtain an STC for this specific configuration, which allowed the aircraft to fly legally. 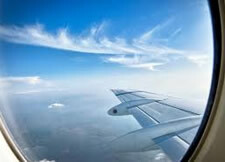 By working hand-in-hand with the installer, the aircraft's owner and Transport Canada, we were able to obtain an STC for this specific configuration, which allowed the aircraft to fly legally. Winter kit for a Maule MX-7-180B. In order to maximize engine life and passenger comfort ,during winter, it is always better for the engine to operate at a high temperature within its limits. To this day, no winter kit existed in order to minimize engine cooling in cold weather for Maule aircrafts. The kit designed by Alevia is efficient, low-key and easy to install. The prototype will be certified in the fall of 2014. Mounting a bathymetric system on a seaplane. 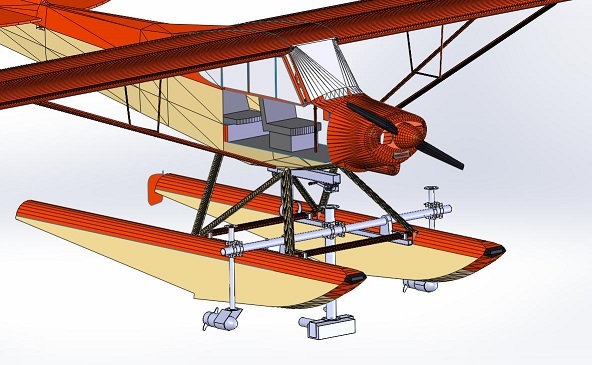 For this project, Alevia Aero was mandated to develop a concept that would allow a bathymetric system to be mounted on a seaplane, as well as an autonomous propulsion system to allow the seaplane to move on water without using its propeller. 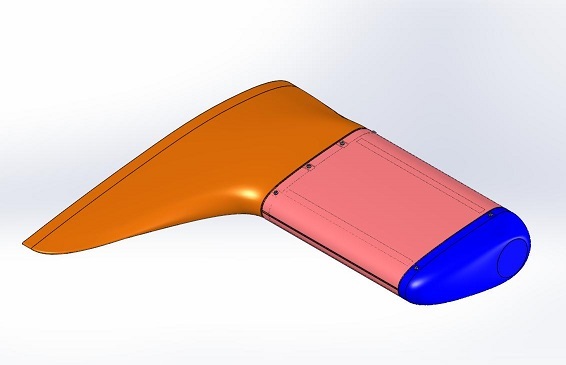 Composite wing tip pod design for airborne geophysics operations, in order to collect high quality data, it is essential to minimize the aircraft's magnetic effects. 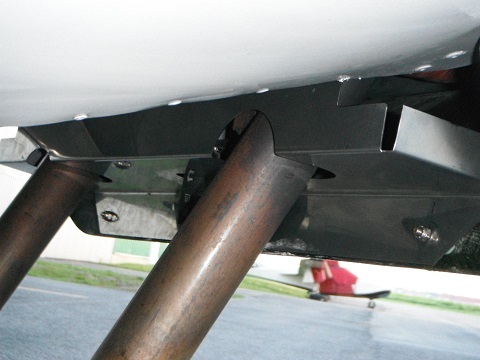 The wing tip pod designed by Alevia Aero are entirely made out of composite materials, with nylon bindings. Is is therefore non-magnetic. The pod's base is interchangeable in order to adapt to different wing profiles. Buying new parts can be expensive. 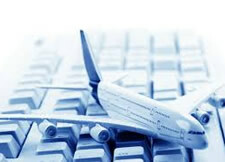 And for aircrafts that are no longer in production, finding a part in good condition can be quite a challenge. In these cases, repairs can be an interesting alternative. 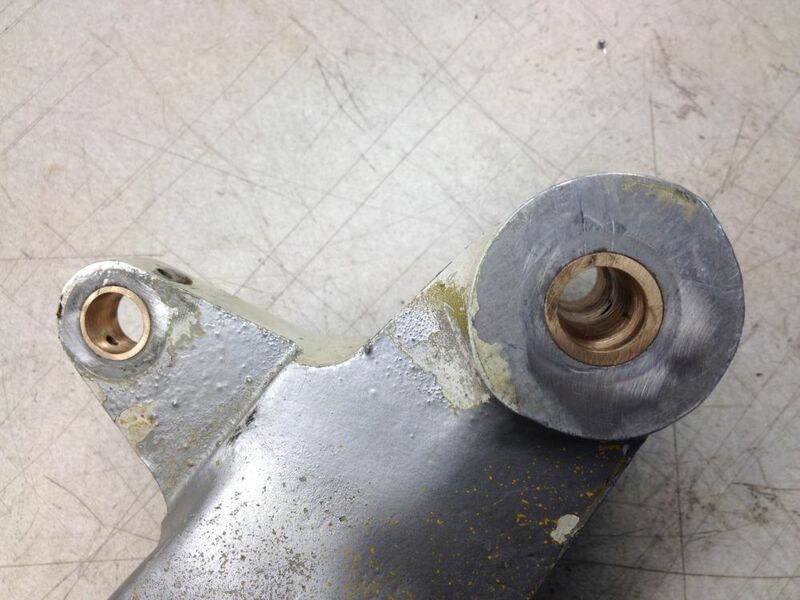 In this case, the fork on a Beech C23 Sundowner has warped mounting holes. It was repaired by enlarging the holes and installing bronze rings.